“If it had been a rich white suburb where the water was brown and smelly, people would have come immediately to the rescue of those families,” the former Secretary of State said. What we are talking about are children being poisoned. That's what we're talking about. We don't know, no one knows for sure because they haven't done the appropriate studies, but there's no question that kids' intellectual development may have been impacted. We don't know how many thousands. And of course the federal government says, you're not going to be poisoning little kids and impacting their entire lives. This is where the Democratic Party is today and where it's going. When Clinton refers to "a civil rights issue" and Sanders to "white suburban community," it is a shout-out on race. If nominated, Sanders may be able to draw a few more white working class voters into the Democratic coalition and Clinton more non-young women, but they're both dependent on minorities, and well aware of it. That's probably good strategy. But as explanation, it is bogus. If Flint had a declining tax base, dwindling resources, and majority-white population, an emergency manager still would have been sent in to take over municipal government. Throw in a poor electorate (as in the case of Flint), with individuals less likely to vote and less well-connected, it would have been a slam dunk for the Republican establishment in Lansing. A bill quickly moving through the Legislature that would ease restrictions on the private purchase of municipal water systems is being pushed by a Pennsylvania company whose aggressive growth strategy has resulted in nearly 200 acquisitions in the last decade. Aqua America Inc. operates water systems in eight states, including Illinois. 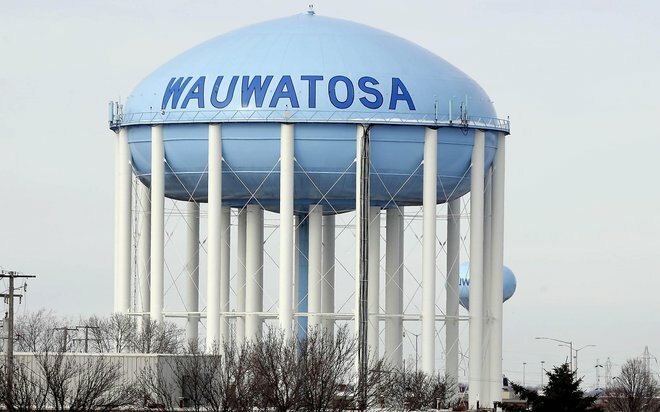 The company is now eyeing Wisconsin — a potential market where virtually all water and sewer systems are owned and operated by municipalities. The proposal could chip away at public ownership of water and sewer utilities by lowering legal barriers to private ownership. The measure passed the Assembly by voice vote on Jan. 12 — normally a sign the legislation is not controversial — and now goes to the full Senate. This bill, which would be happily signed by Governor Walker, is not about race. 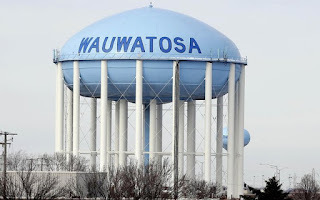 Charlie Peters (who, admittedly, would not be so definitive about that) writes "If privatizing local water systems works out as well as private prisons, private parking meters, and private highways, Wisconsin ought to look like the Gobi Desert within a decade. Naturally, there are out of state players involved here." Peters compares it to "the market-based solution forced on the city of Flint by Michigan Governor Rick Snyder." It is of, by, and for profit and in the words of the terrible old cliche (repeated here, nonetheless), it is not about black and white but about green. 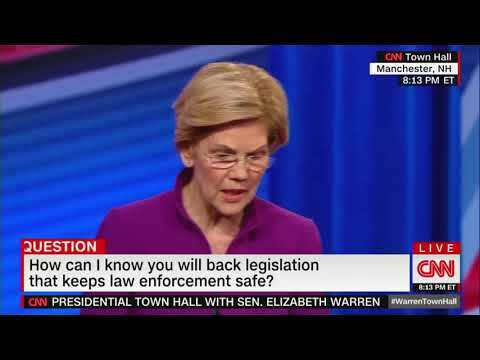 Whether in Michigan or Wisconsin, it is about privatization, and it's astounding that someone who labels herself a "progressive" doesn't understand that. It's even more astounding that a democratic socialist hasn't figured it out. That is: unless they have, and that would say a lot about today's Democratic Party, and none of it good.